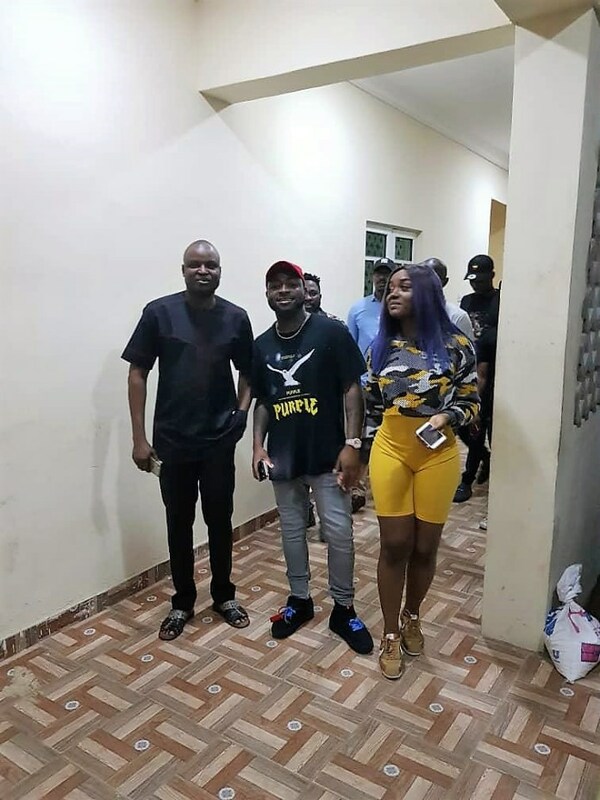 Following the report of troubles in their relationship, singer David ‘Davido’ Adeleke and his girlfriend, Chioma Avril Rowland, stepped out together on Saturday. TheCable Lifestyle had reported that the lovers were having incessant disagreements over alleged infidelity on the part of the superstar. 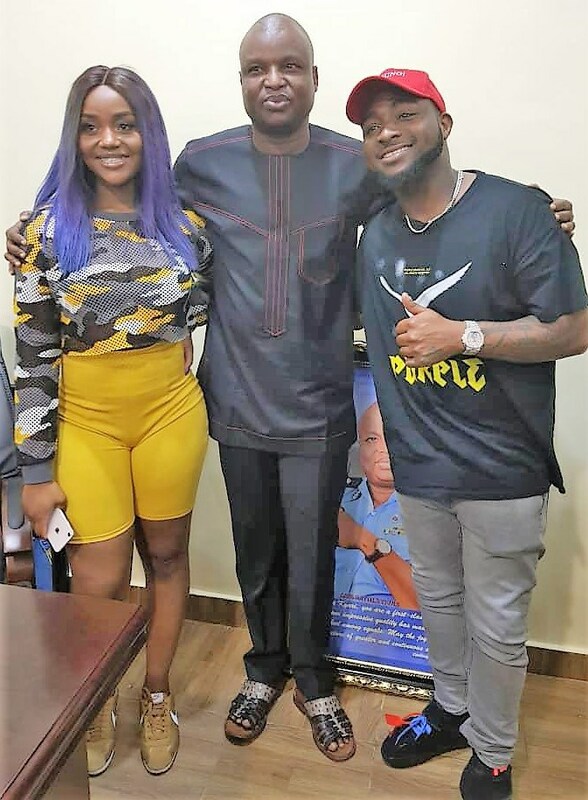 An insider had disclosed that Chioma confronted the singer over allegations of putting another woman in the family way. The singer had reacted to the report with a profanity-laced tweet but failed to issue a denial. A few hours ago, the young couple visited the inspector-general of police (IGP) intelligence response team (IRT) at the police headquarters, Abuja. They were received by Abba Kyari, the IRT leader and a deputy commissioner of police (DCP). 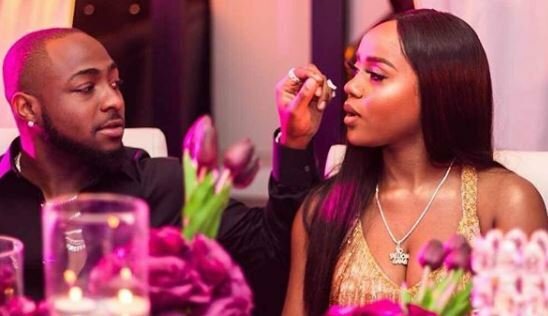 TheCable Lifestyle understands that the singer, rattled by the report, has been making efforts to mend fences with his girlfriend. Here are photos from their visit to the police headquarters. 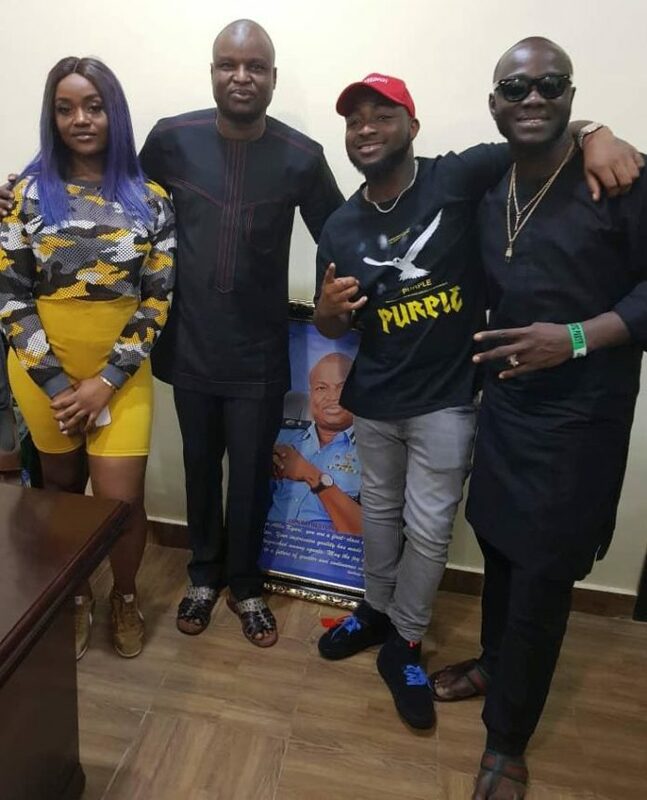 The singer also shared a picture of himself and Chioma with Atiku Abubakar, presidential candidate of the Peoples Democratic Party (PDP). “Thank you for having us sir,” he wrote as the caption of the Instagram post.